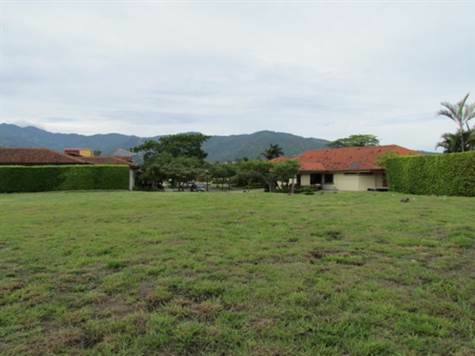 This amazing lot of 1,728 Square meters is located in one of the most exclusive and upscale-gated communities in San Jose and the Central Valley. Located within the complex with great common areas like: Tennis courts, basketball court, football field, soccer field, pools, club house, etc. with luxury finishes and details throughout. This community is located in Santa Ana, and has the best amenities and less than 10 minutes away from Multiplaza Mall, business centers, restaurants, pharmacies, and more. Negotiable price! Price per square meters $329.